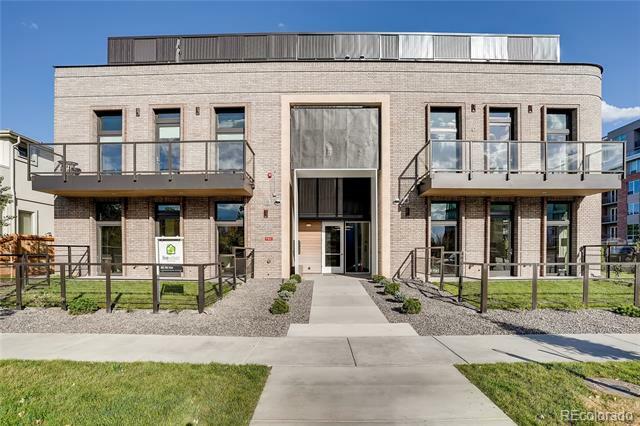 Spectacular architecture and modern design in a small community enclave in Cherry Creek. One-level living. Moments from amenities of this sought-after area. See affinitycherrycreek. com for floor plans, virtual tours and details. Elevators open into units. Rare and over-sized outdoor spaces--2-3 patios per unit. 2 parking spaces included. Only 12 units in 2 buildings. Listing presentation available via website or by contacting Co-Listing Agents. Each unit is an end unit sharing only one small kitchen/living wall. These are perfect for buyers wanting unparalleled quality without the CC North prices or fussy concierge lifestyle. Lock and leave for all that Cherry Creek has to offer.